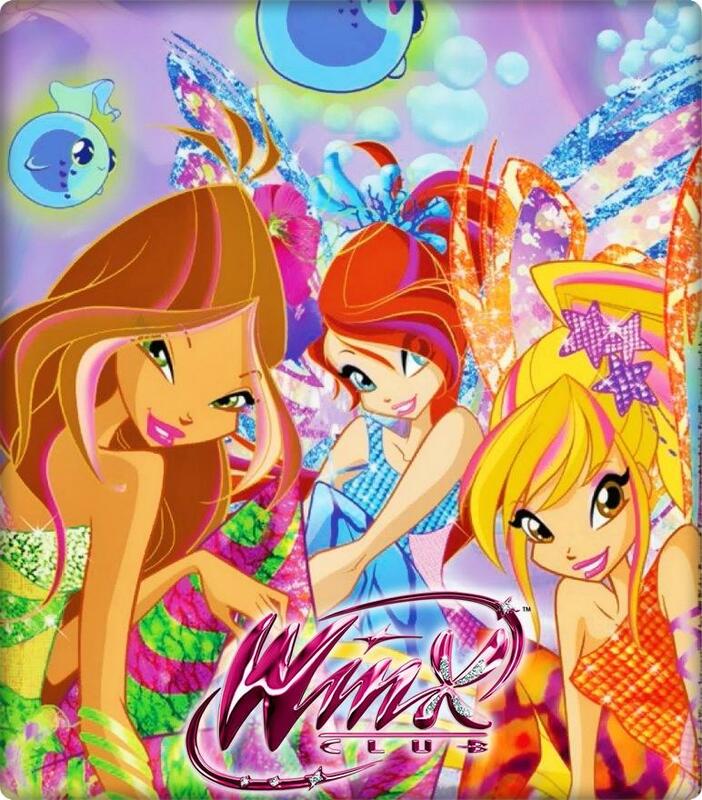 Questions Blog Ask the winx! Is your birthday is near the winxes!? Fantage! WinxClub dress me up game! Winx daily word mix up! The site www.Magix.com Was built using MyFirstWorld - Free Website Builder !